Here are the most common questions that we get asked of SubscriptionBoss. If your question isn't listed here, or if you want to speak with either Liz or Russell, please visit the contact page and request a Skype call to get your questions answered. I get a lot of “Payment skipped” emails, looking in Subscription Boss I see customers who have Notifications of Payment skipped, payment failed, payment skipped etc, can you tell me exactly what causes a payment to be SKIPPED and why? PayPal tries to take payment 3 times; the first time is says Payment Skipped; 5 days later it tries again and if it fails it is another Payment Skipped; then, after a further 5 days, it tries a third and final time, and if this fails then the message is Payment Failed. – for more see What happens on a PayPal payment failure? In my experience it is typically the third scenario and after the member is alerted of the issue , they add a new card to their PayPal account the next payment attempt succeeds. The standard approach is to set up Infusionsoft action sets to send out emails after each failure – see screenshot and payment failure handling instructions here. It is common practice to cancel their subscription if they do not resolve the payment issue after 3 emails. However, other clients using membership software may give limited or no access after the first or second failure – it really depends on how you want to set up the IS action sets to handle this. What If You Want To Allow Them Longer Than A Month To Pay? It you are proficient at IS it is pretty easy to set this up yourself. However, as a time saving measure, I often help people set up their PayPal payment handling by “doing the plumbing” of the creating the Action Sets, tags and campaign to handle the payment failure processing. This typically takes 30 to 60 minutes and is charged at $180 per hour. This leaves the client the job of tweaking the content of the emails to get the right tone of language for their user base. 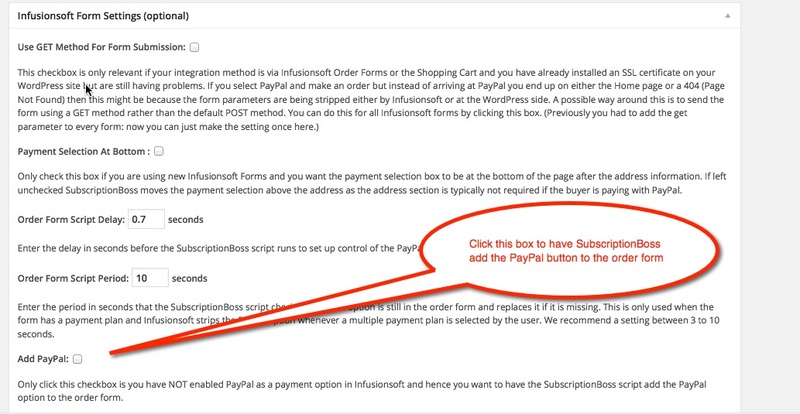 The Infusionsoft implementation for PayPal Subscriptions requires PayPal “Reference Transactions” which allows the vendor to take any amount of money at any time from an buyer’s account (up to USD10,000 per transaction). 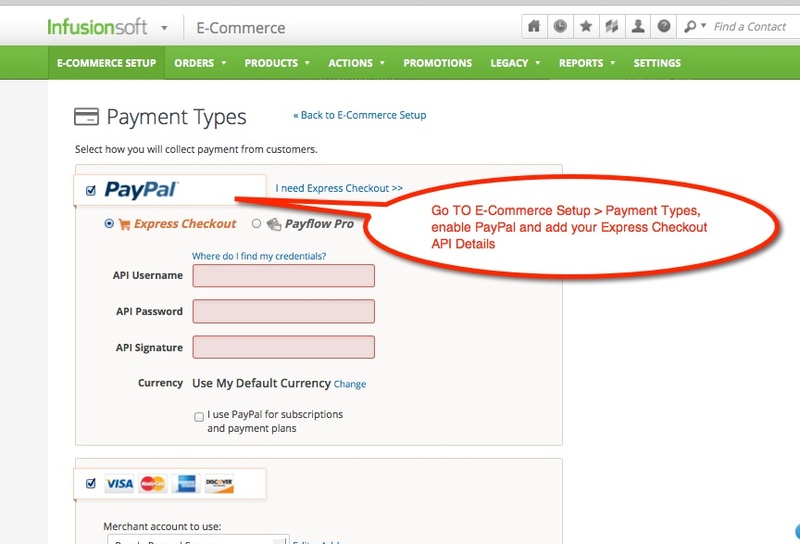 ​2) Buyers may not want to use PayPal in this way as it gives up control over their PayPal account. One of reasons precisely why users choose PayPal is because they can control every new agreement. By buying via a reference transaction they need to give up that control. ​SubscriptionBoss uses normal PayPal Recurring Payments and hence it is available to all Business and Premium PayPal users. SubscriptionBoss has better support for payment failures, cancellation and refunds​. ​Support for Stripe, 2Checkout and Braintree Payments is in the pipeline.